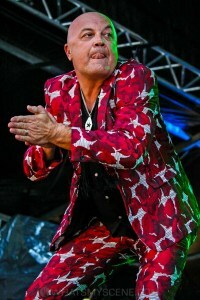 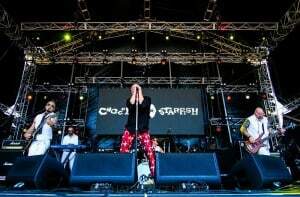 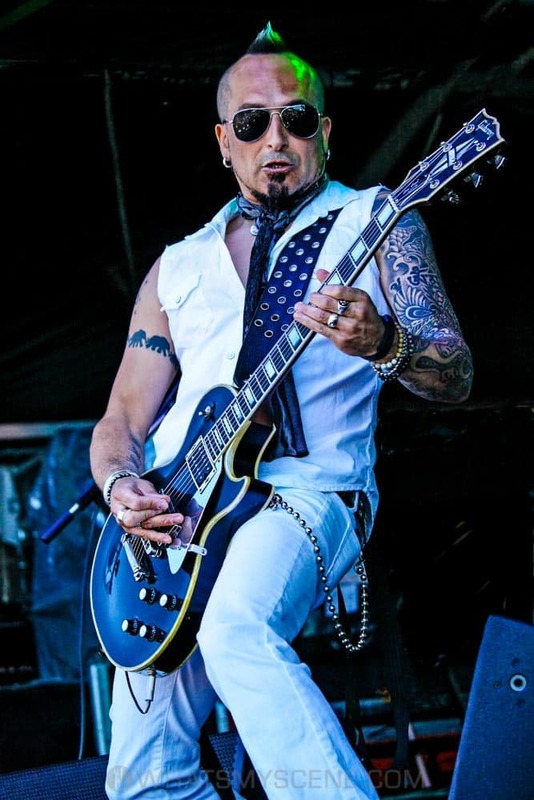 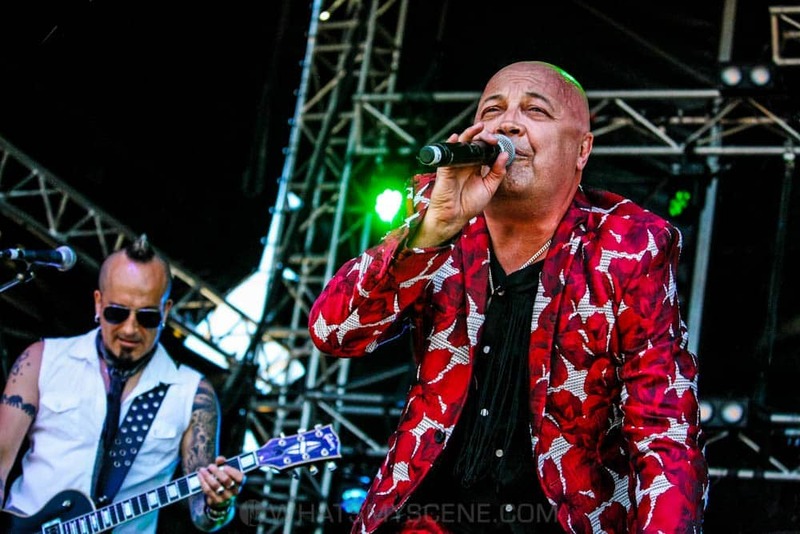 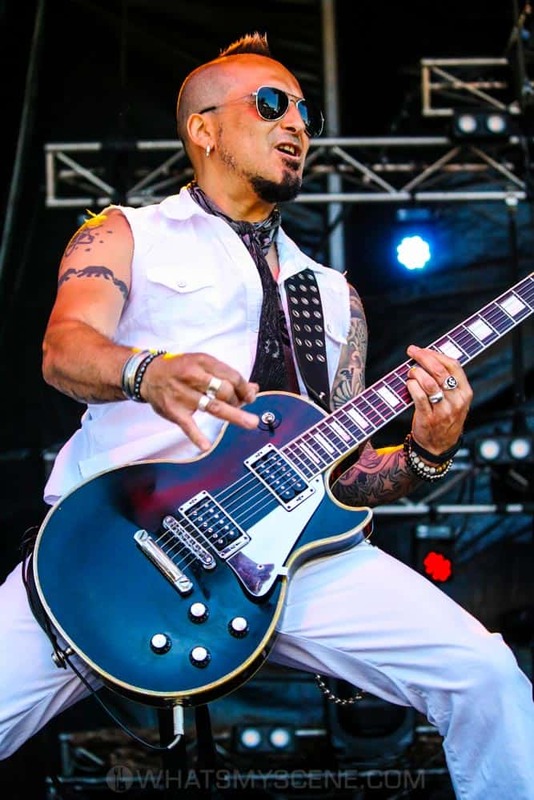 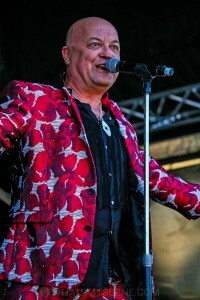 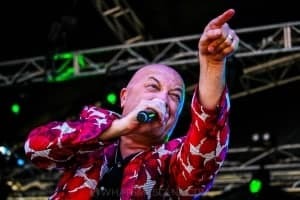 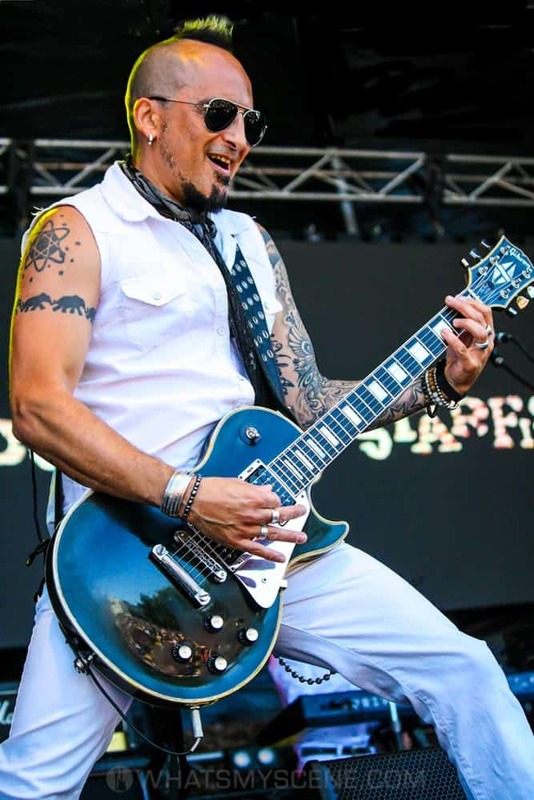 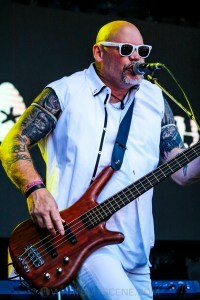 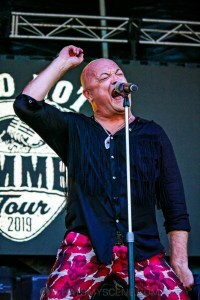 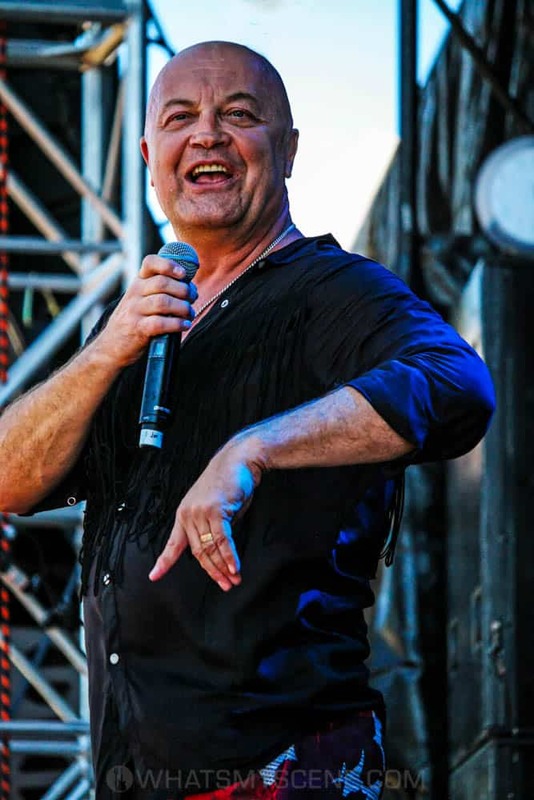 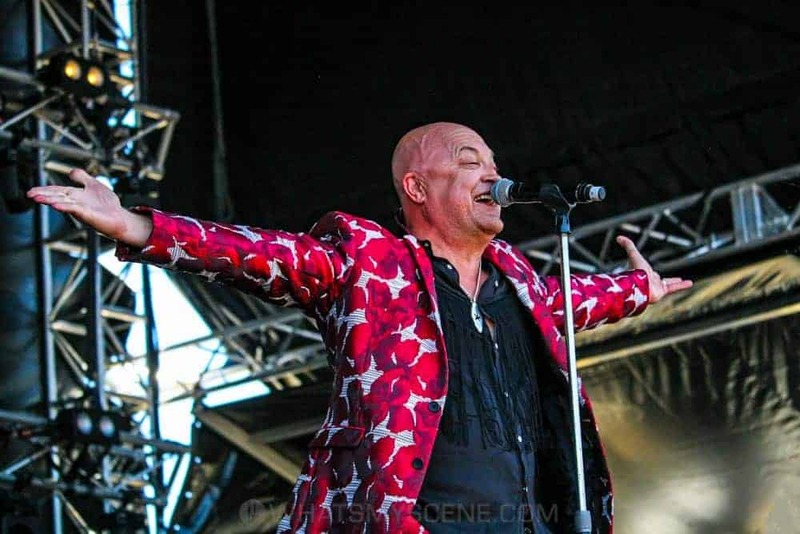 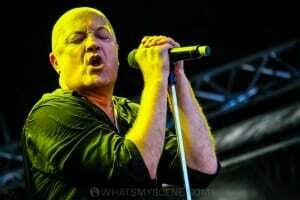 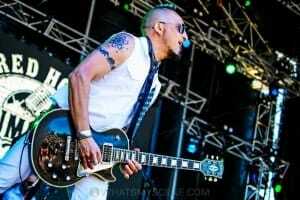 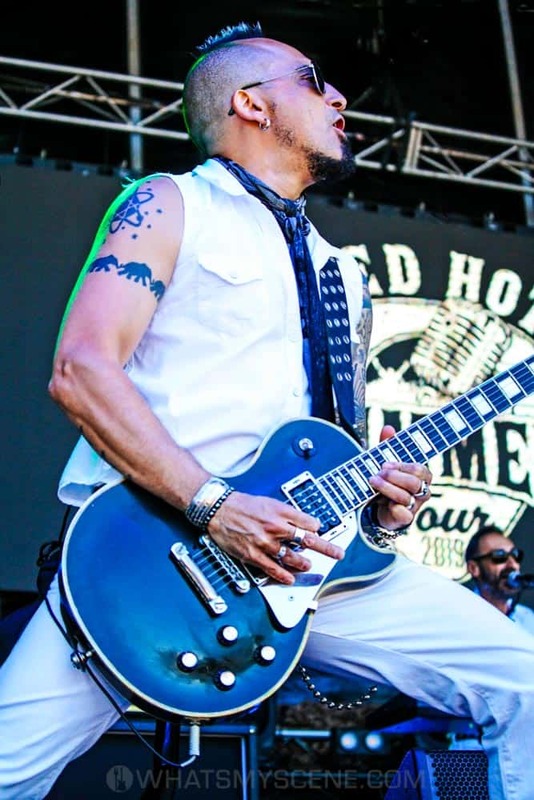 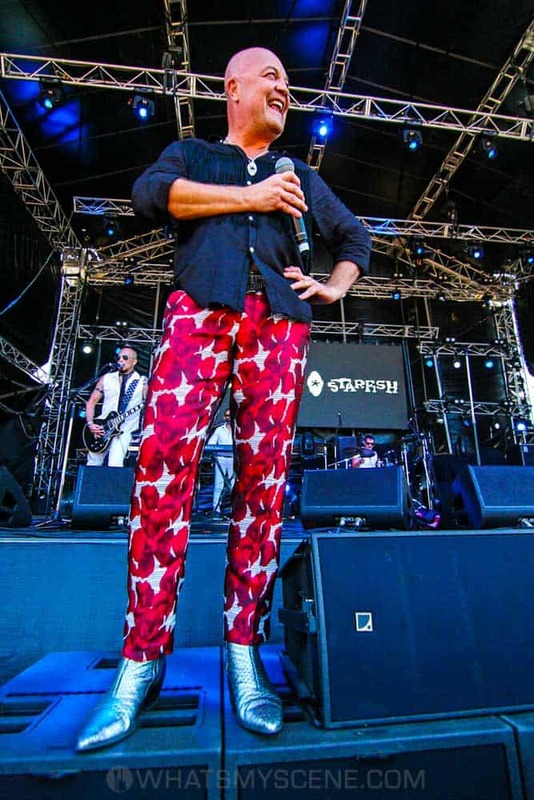 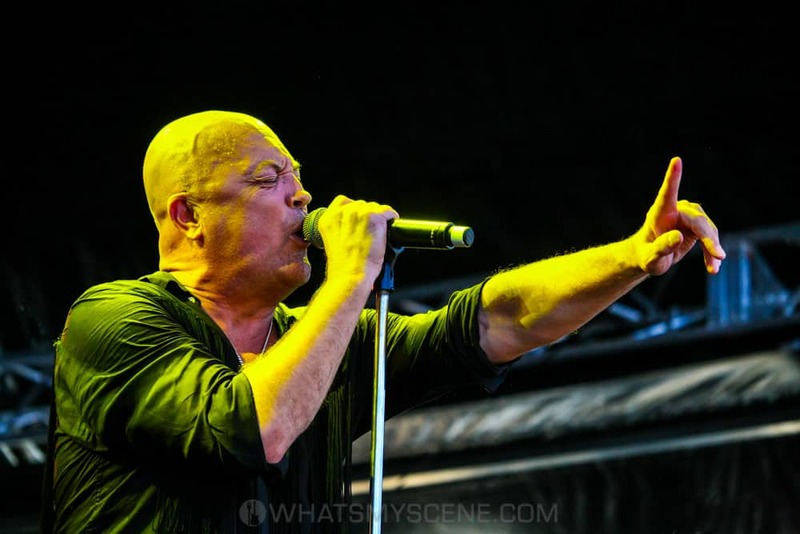 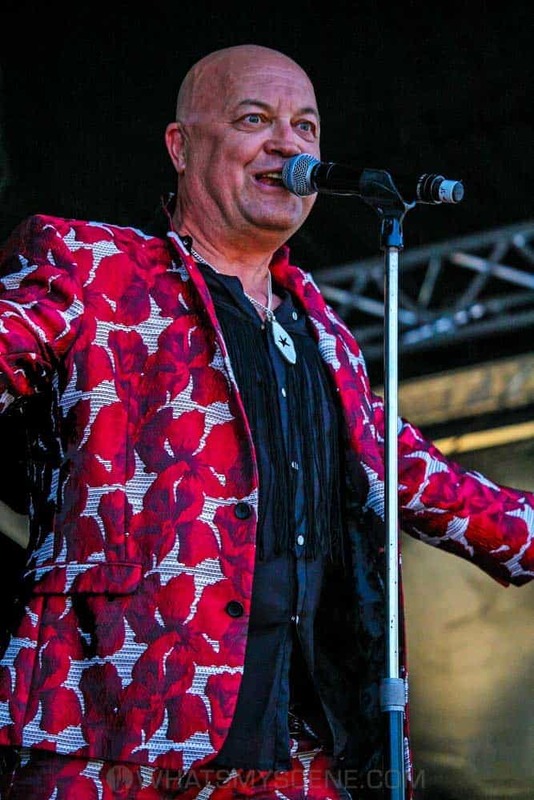 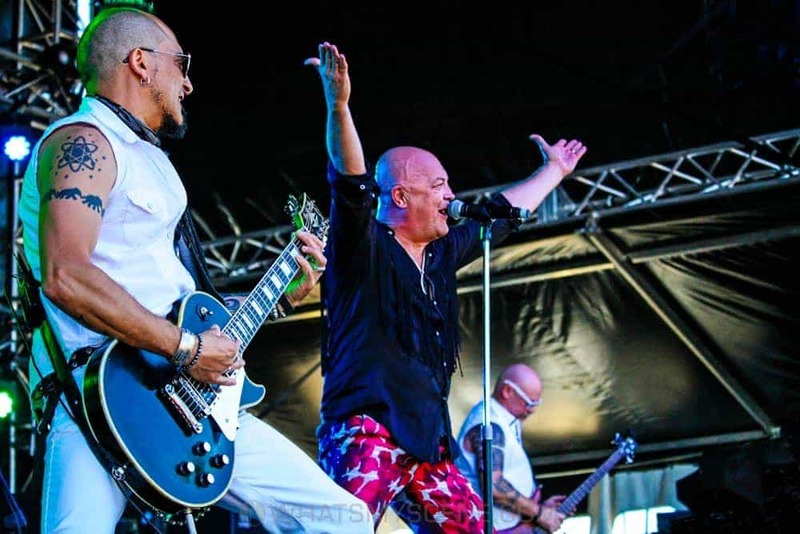 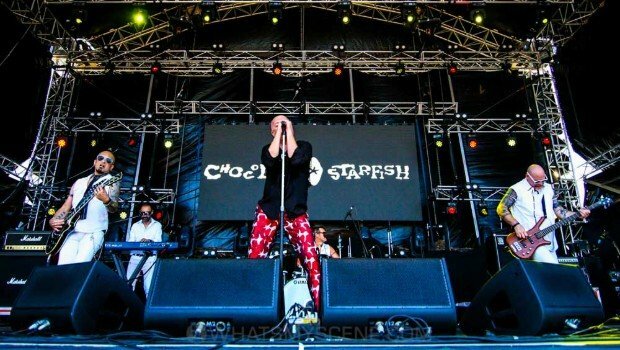 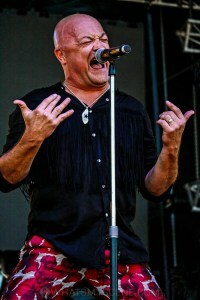 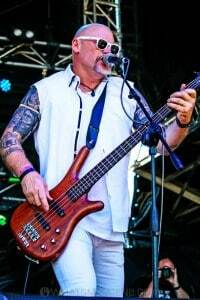 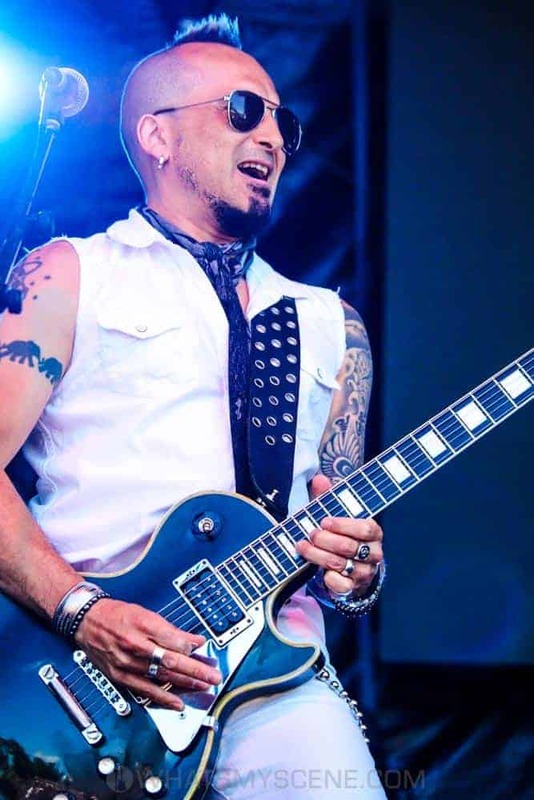 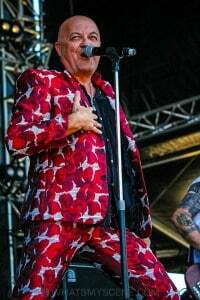 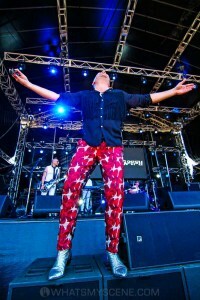 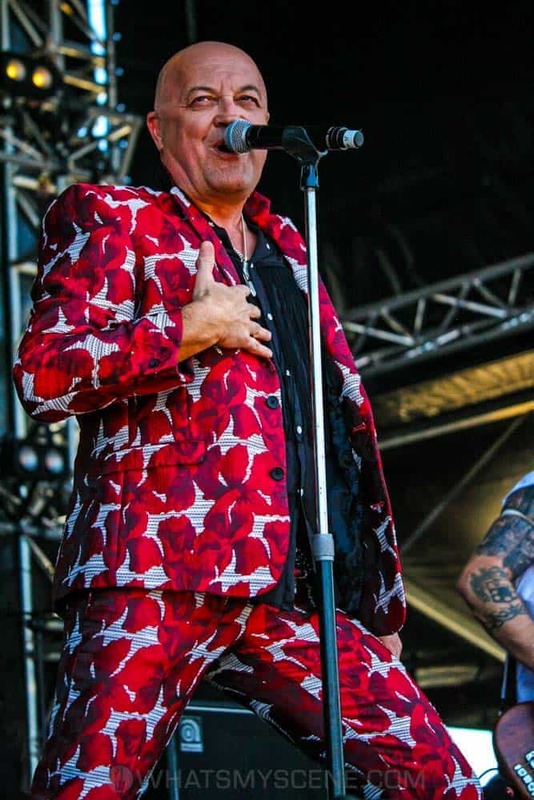 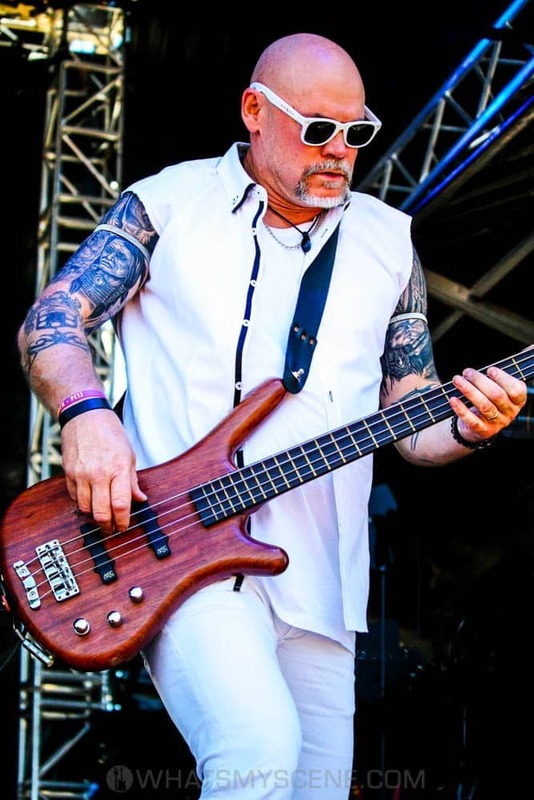 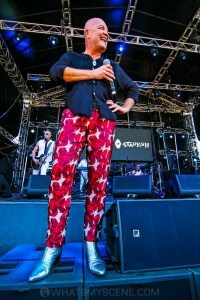 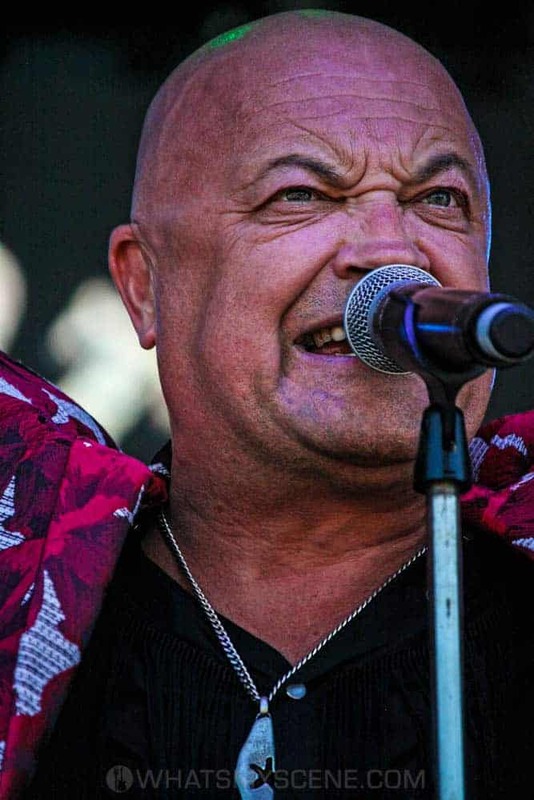 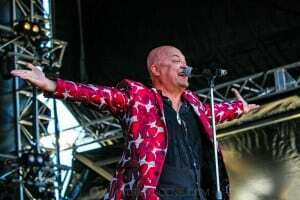 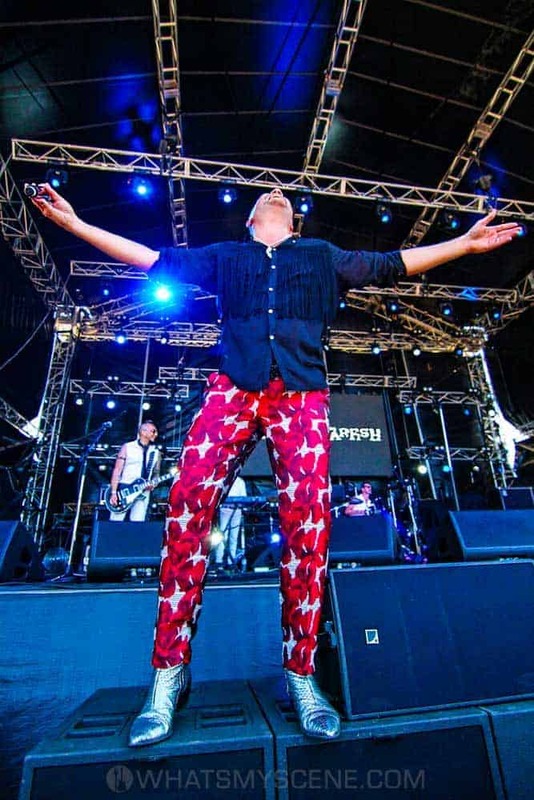 Australian rock band Chocolate Starfish opened the sold-out Red Hot Summer Tour concert held at Mornington Racecourse on Saturday 19 January 2019. 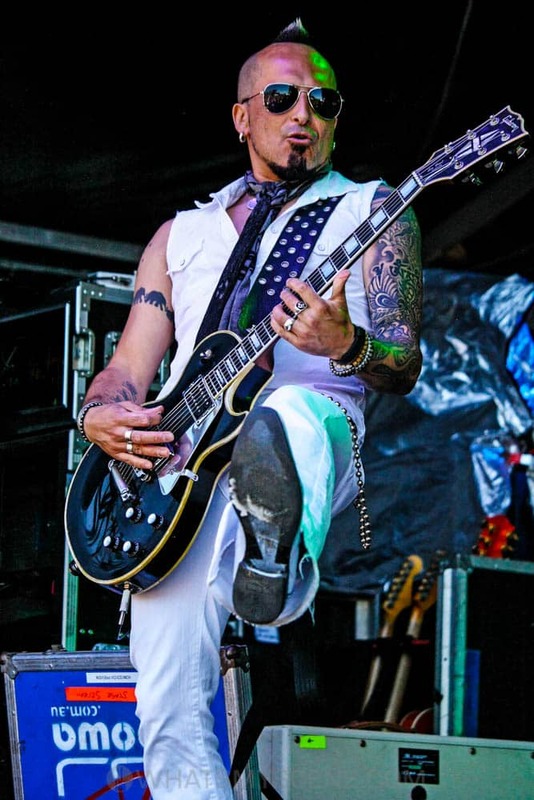 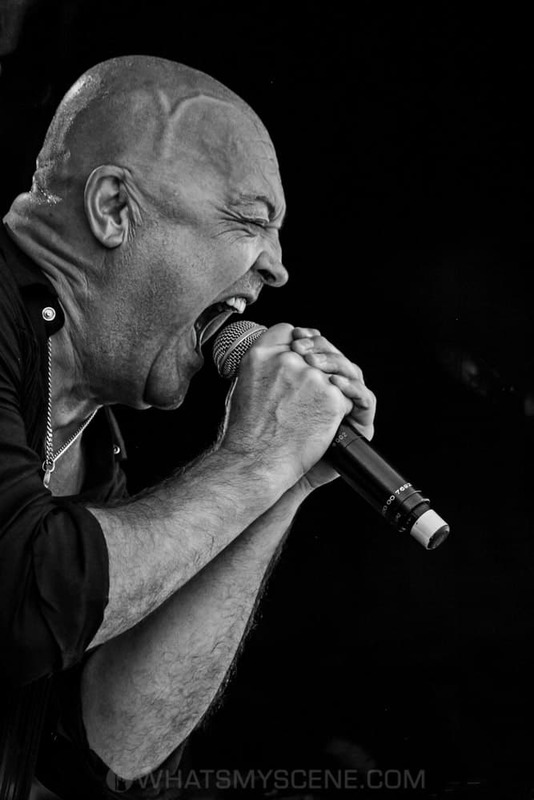 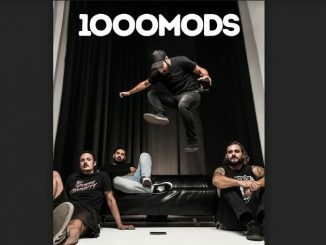 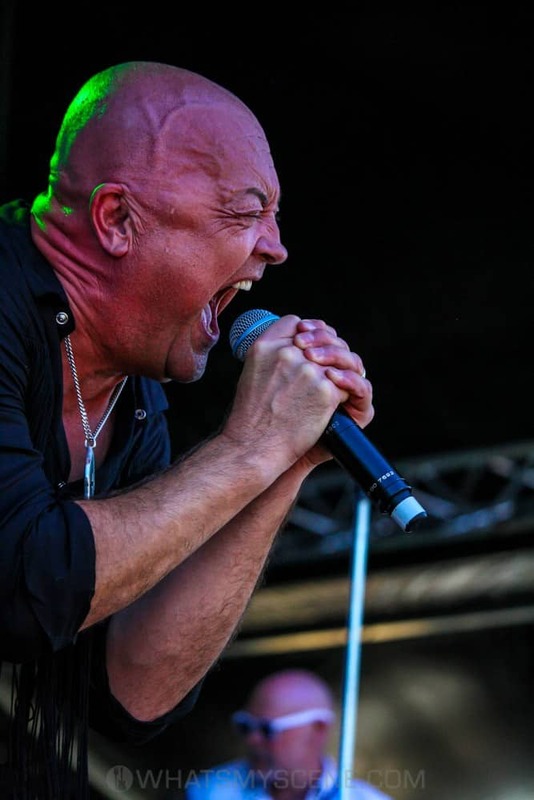 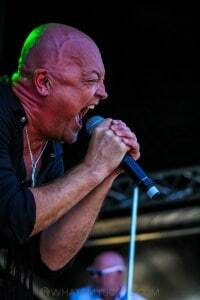 Led by front man Adam Thompson on vocals, the ‘Fish also includes Norm Falvo on keys, John “Stones” Nixon (Roxus) on bass, Darren Danielson (Roxus) on drums, and Zakk Zedras on guitar, who joined after the death of original guitarist and songwriter Zoran Romic in 2012. Formed in Melbourne during 1992, Chocolate Starfish powered on to the music scene with their cover of Carly Simon’s You’re So Vain, and then released their self-titled debut album in 1994, which reached number 2 on the ARIA Albums Chart and went platinum. 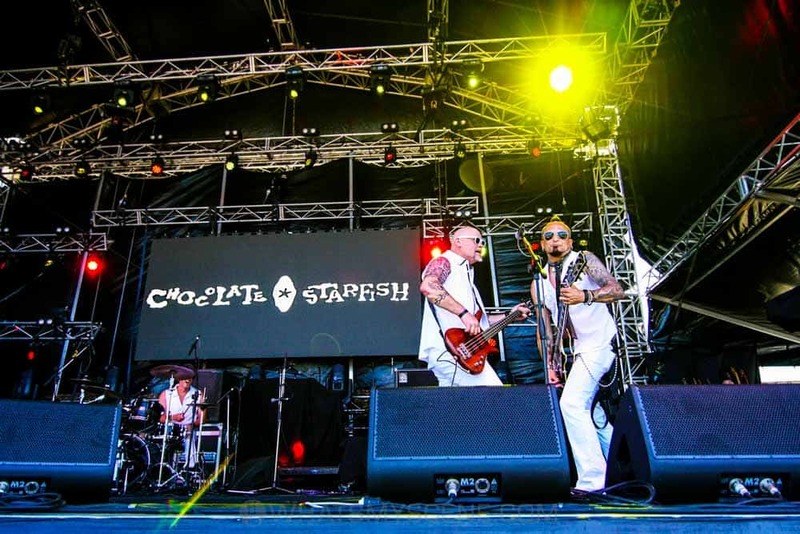 After separating in 1998, Chocolate Starfish reformed in 2010 and continue to entertain crowds.